Founded in 1971, the IU Soul Revue is the oldest of the three performance ensembles in the African American Arts Institute. Gifts to the African American Arts Institute's IU Soul Revue on IU Day will help fund experiences that allow students to study African American rhythm and blues music throughout the 20th and 21st centuries. This account provides general support to the African American Arts Institute, the only organization of its kind in the nation that preserves and promotes African American culture through performance, education, creative activity, research, and outreach. Since 1974, the AAAI has provided opportunities for thousands of Indiana University students to explore their talents in performance, teaching, and arts management. 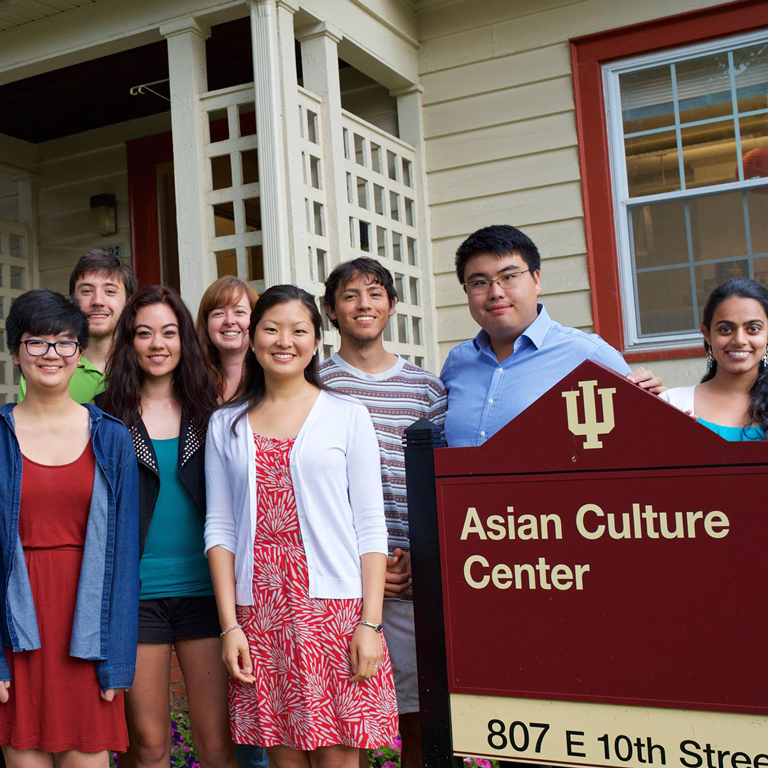 Your gift to the Asian Culture Center supports awareness and understanding of Asian and Asian American cultures, histories, and issues through institutional resources, educational support, and community outreach. This account supports the mission and other general needs of Community & School Partnerships, such as faculty and staff recruiting, faculty development, faculty travel, program promotion, and other expenses which best serve the area. Your gift supports the La Casa Latino Cultural Center and its mission of academic excellence, personal and professional growth, and greater historical, political, and cultural awareness of the Latin@/x communities through educational and social programs. Your gift supports the LGBTQ+ Culture Center, one of the friendliest campuses in the United States for students and their friends and supporters. 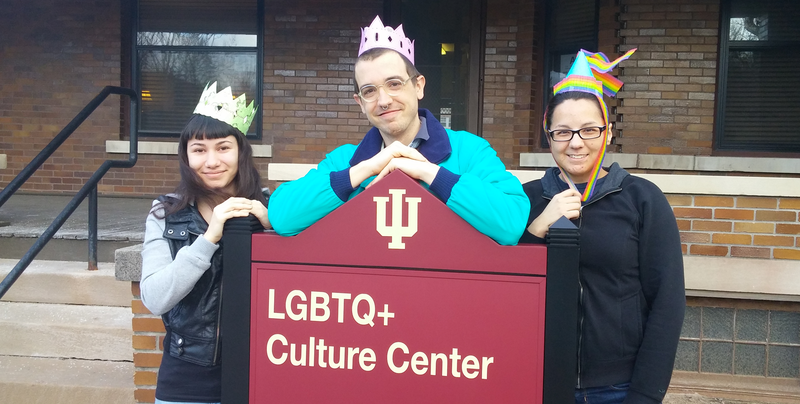 The LGBTQ+ Culture Center serves as a resource and information center for the IU LGBTQ+ community and people who want to better understand LGBTQ+ issues and concerns. Your gift supports the Neal-Marshall Black Culture Center, which has a storied history in supporting Indiana University's efforts in recruitment and retention of Black students. The center connects IU to Black culture, promotes public awareness of the Black experience, and celebrates students' academic and leadership achievements.